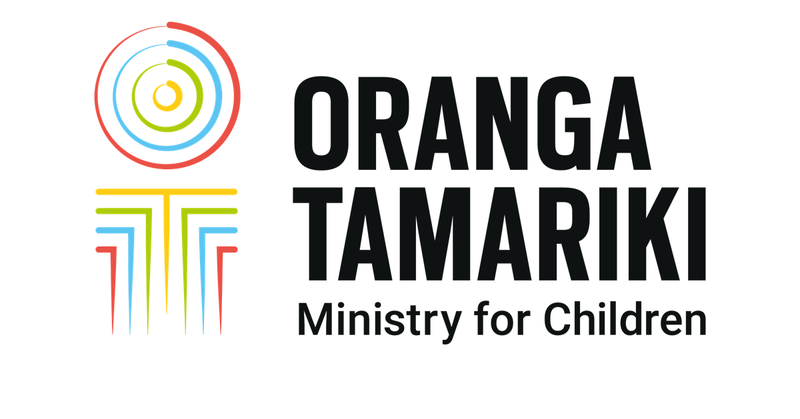 A new system of independent oversight for the Oranga Tamariki Act and the children’s system is being established. This report outlines findings of an evaluation exploring the implementation and operation of three Children’s Teams - Canterbury, Horowhenua/Ōtaki and Rotorua. Sharon and Tame are caregivers, teachers and mentors in Ruakaka helping tamariki overcome trauma and learn about their true self and culture. It’s Foster Care Awareness Week and we’re celebrating our incredible caregivers. A collaboration between Oranga Tamariki, Police and Kāpiti Youth Service has been celebrated after a year-long pilot. How the Kairaranga-a-whānau role is connecting tamariki to their whānau, hapu and iwi. A Strategic Partnership Agreement has been signed with Te Rūnanga-Ā-Iwi O Ngāpuhi to better support Ngāpuhi tamariki and whānau. Lakiesha Cummings talks about her journey from being in care to studying to be a social worker. An interagency team in the Horowhenua has won a Department of Corrections Bronze award for its efforts to help prevent family harm. Children in Manawatū experiencing anxiety will be comforted by weighted teddy bears after a generous donation from a local charitable trust. Lakiesha is a young aspiring social worker, using her experience in care to help tamariki and whānau. A programme in partnership with Fire and Emergency New Zealand has helped young people who've offended take responsibility for their actions.